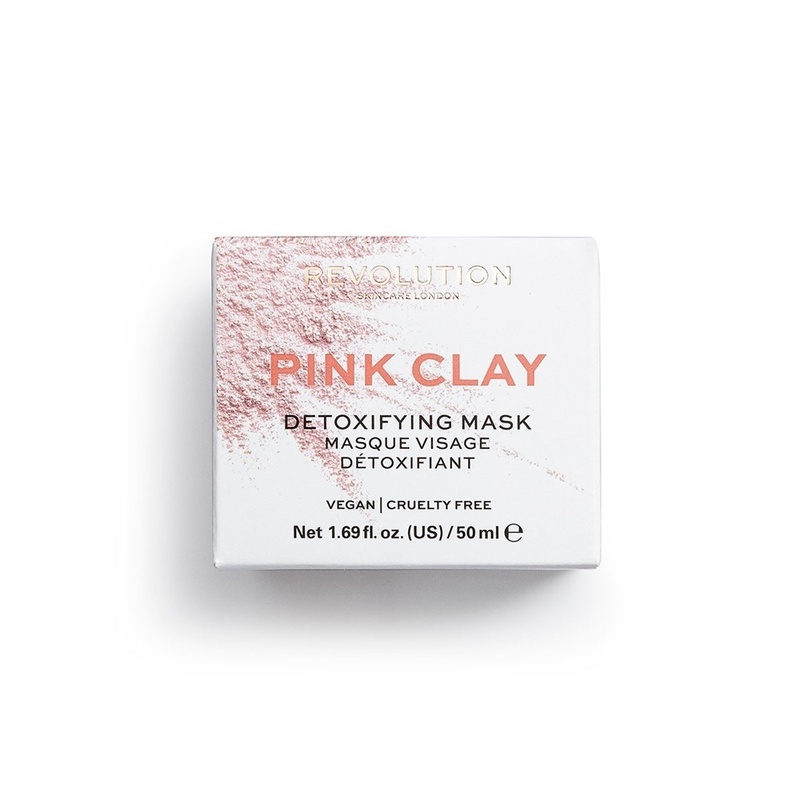 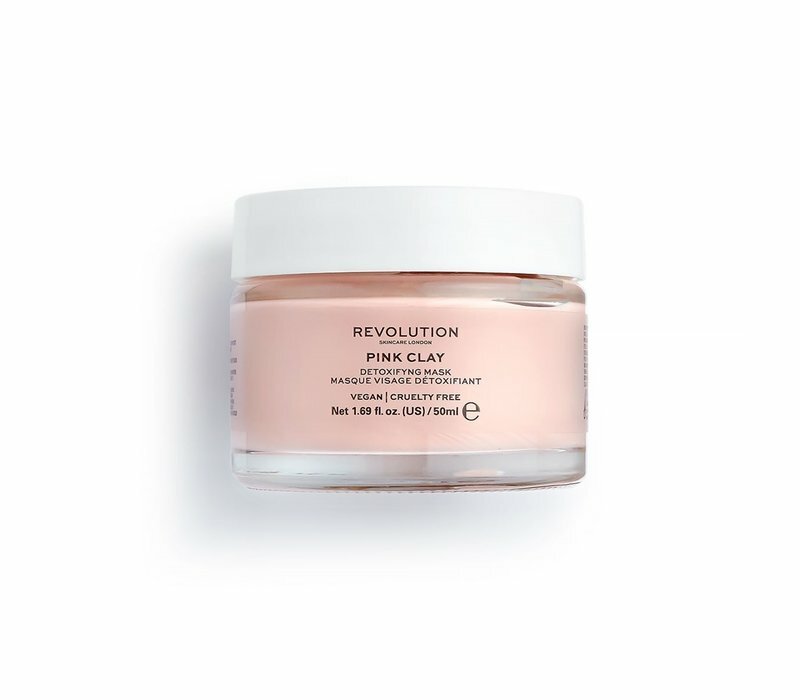 Revolution Skincare Pink Clay Detoxifying Face Mask is a wonderful mask for impure and problematic skin. 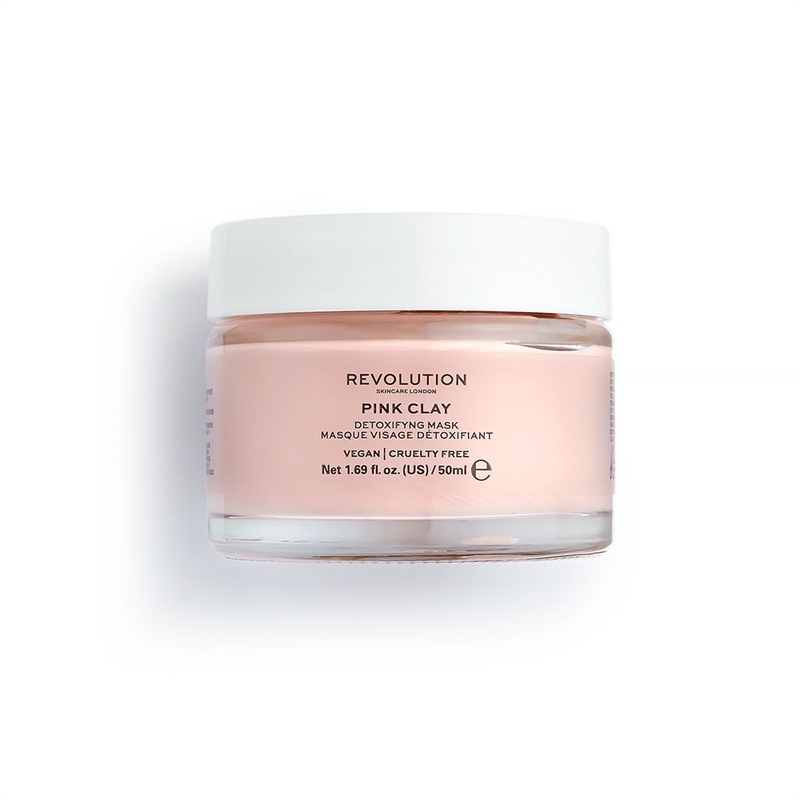 The mask contains extracts of seaweed and hazelnut which calms and hydrates problematic areas. 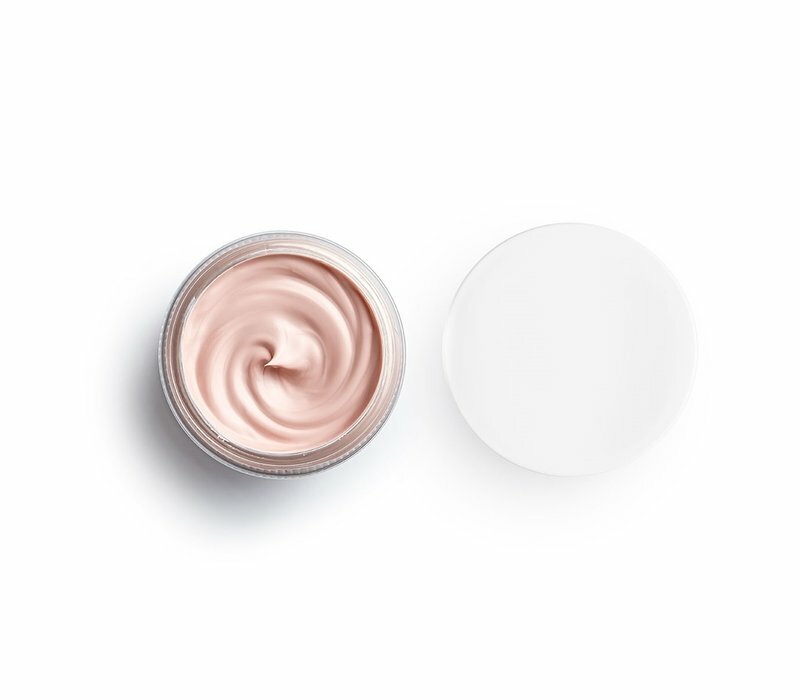 Impurities are addressed and excess oil is removed. With this mask you enjoy a smooth, even skin with a healthy complexion. 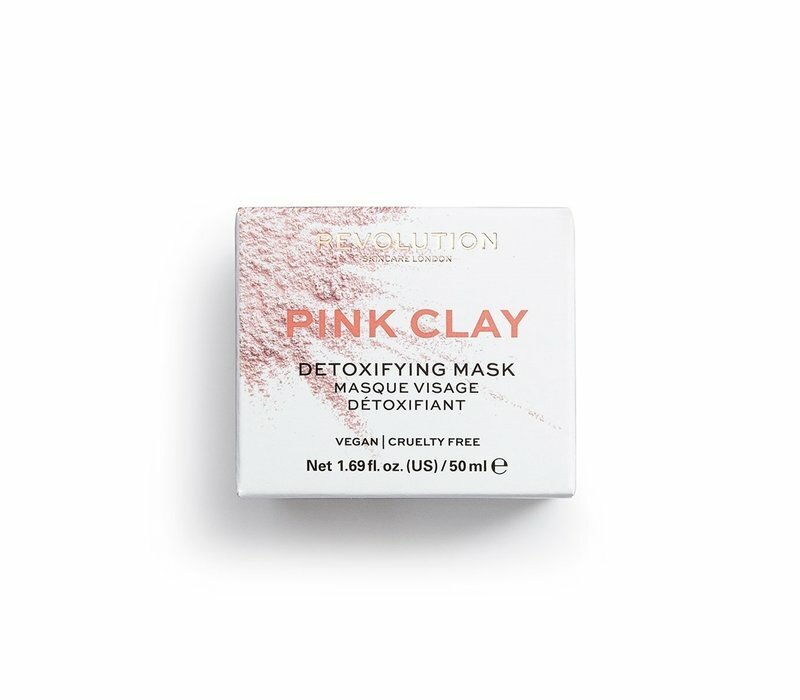 This amazing mask is vegan and suitable for impure and problematic skin. Contains extracts of seaweed and hazelnut. 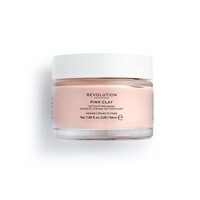 Give a healthy and even complexion. 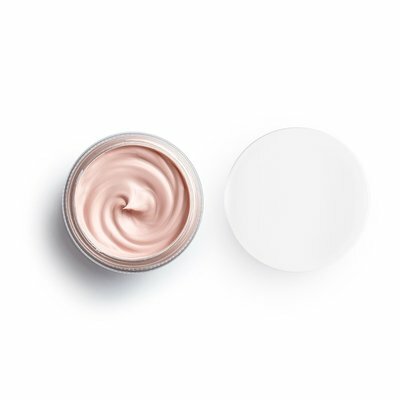 Suitable for impure and problematic skin. Aqua / water / eau, Kaolin, Magnesium Aluminum Silicate, Bentonite, Glycerin, Xanthan Gum, Hamamelis Virginiana (Witch Hazel) Water, Phenoxyethanol, Perfume / fragrance, Citric Acid, 1-methylhydantoin-2-imide, Ethylhexylglycerin, Montmorillonite, Illite, 2-bromo-2-nitropropane-1,3-diol, Fucus Vesiculosus Extract, Aloe Barbadensis Leaf Juice Powder, Potassium Sorbate, Sodium Benzoate, Ci 77491 (Iron Oxides).